Our Mission is to promote educate and develop youth to excel and reach their dreams. Our vision is to provide a platform and to create a learning and performing experience while mastering diverse talents. 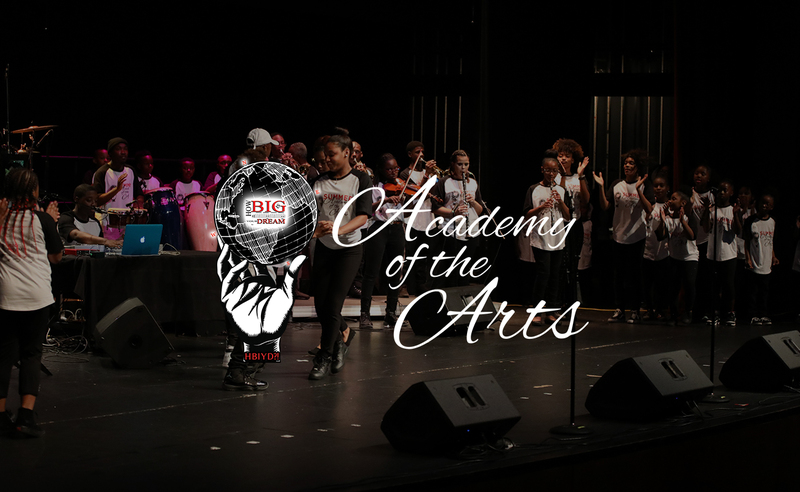 Deserving students will be awarded and recognized for their diligence to achieve their musical talent, while maintaining a “B” average during the school year; demonstrating exemplary character through leadership, integrity and volunteerism, within their school and community. 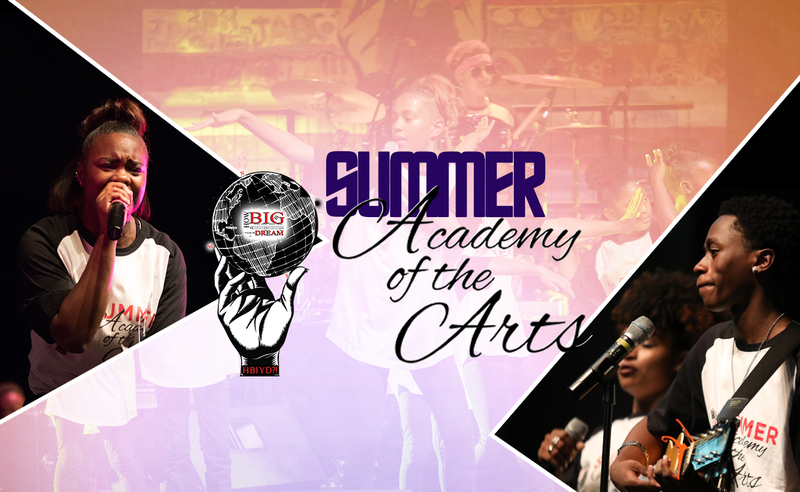 Our camps and off season programs provide a positive environment of learning instructed by professional, world renowned artists and top regional music and arts educators. Expect an extraordinary evening of music ranging from R&B, Jazz, Country, Fusion & Pop at one of the amazing festivals funded through the HBIYD Foundation. Our festivals are sure to bring fun for the entire family including an array of diverse exhibitors and youth activities and/or entertainment. Attend Our Next Class or Event ! 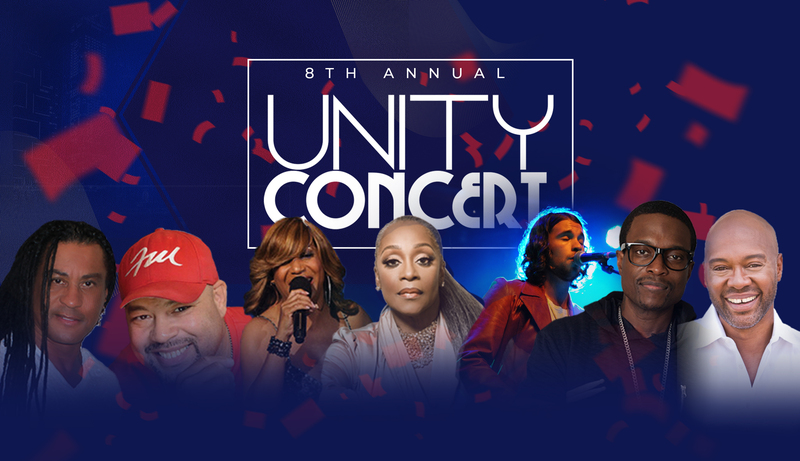 Whether it’s our annual Unity Concert, Academy of The Arts Camp, or The Dream Music Fest, you are sure to be entertained and have the time of your life. Hopefully the previous overviews give you an idea of what we’re up to, but ultimately, the only way to truly understand the How Big Is Your Dream?! movement is to see it in action. So, YOU have a standing invitation to come out to any of our classes, camps or concerts to be a part of turning dreams into reality! How Big Is Your Dream ? !